We aggregate monitoring data from hundreds of different data sources. Receive real-time, multi-channel notifications, when any one of your hosts is listed. We offer both monthly, and a customizable pay-per-check plan. Integrate our API directly in to your provisioning and monitoring process. 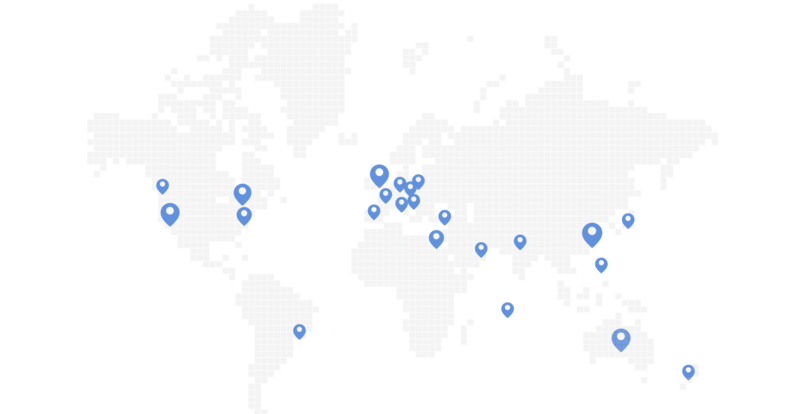 Manage thousands of IP addresses just as easily as a single IP address. We give you the confidence that your customers can contact you safely. RBLTracker is a leader in blacklist monitoring, performing over 650,000 checks every day, for thousands of customers, in over 45 different countries. 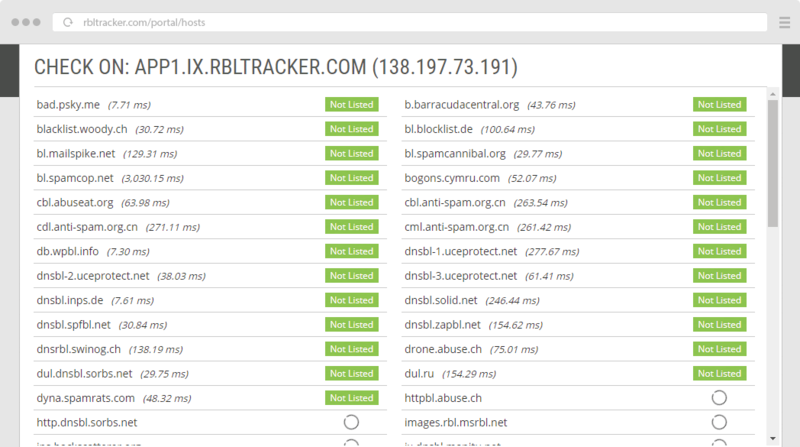 RBLTracker is the only company providing URIBL, Safe Browsing, Threat Exchange, and DNS Security monitoring, for your email, websites, and social media. Find out how RBLTracker works. Customize data sources, check frequencies, and contact groups for each monitored host. Access detailed live and historical reporting data, with shareable public reports. RBLTracker gives you the tools to protect your business and reputation, allowing you to resolve problems before they escalate. How Does RBLTracker Stack Up? RBLTracker is the leader in blacklist monitoring, performing over 650,000 checks every day, for thousands of customers, in over 45 different countries around the world.